DEER ALLIANCE HCAP DATES, 2015. Deer Alliance Hunter Competence Assessment Programme (HCAP) Multiple Choice Question (MCQ) written examinations will be held on Saturday 21st March 2015 and Saturday 25th April 2015 (at 4 p.m. on each day), with Range Test for successful MCQ Candidates to be held on Saturday 30th May 2015, commencing at 10 a.m. Application for HCAP can be made through the “Online Applications” section of the website and payment (€100.00) can be made through PayPal using any valid debit or credit card. Hard-copy applications accompanied by cheque or postal order can be made by ordinary post, using the downloadable form available on the website. The Deer Alliance Stalker Training Manual can be ordered and paid for also through “Online Applications”, or ordered and paid for by ordinary post, cost €35.00 including post & packaging. The venue for MCQs will be the Ionad Dara Community Centre in Goresbridge, Co. Kilkenny, which is located beside the Roman Catholic Church, Church Street, Goresbridge. All HCAP Range Tests are held at the Midland National Shooting Centre, Derrymore, Blue Ball, Tullamore, Co. Offaly. 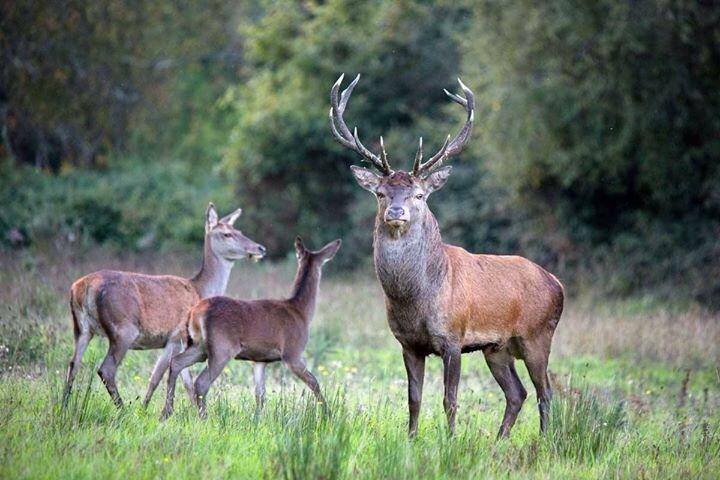 In addition, the Deer Alliance will hold Training Workshops from 10 a.m. to 4 p.m. on Saturday 21st March in conjunction with the MCQ on that day, and again on Saturday 25th April. The add-on cost of participation in Workshops will be €50.00, subject to prior booking and payable on the day. A list of eligible candidates will be posted here prior to each MCQ and prior to the first Range Test, to include any candidates remaining eligible from earlier MCQs or Range Tests, if any. Further enquiries to 086 1927 845 or by email to deeralliance@gmail.com. This entry was posted in Uncategorized on January 28, 2015 by Liam Nolan.